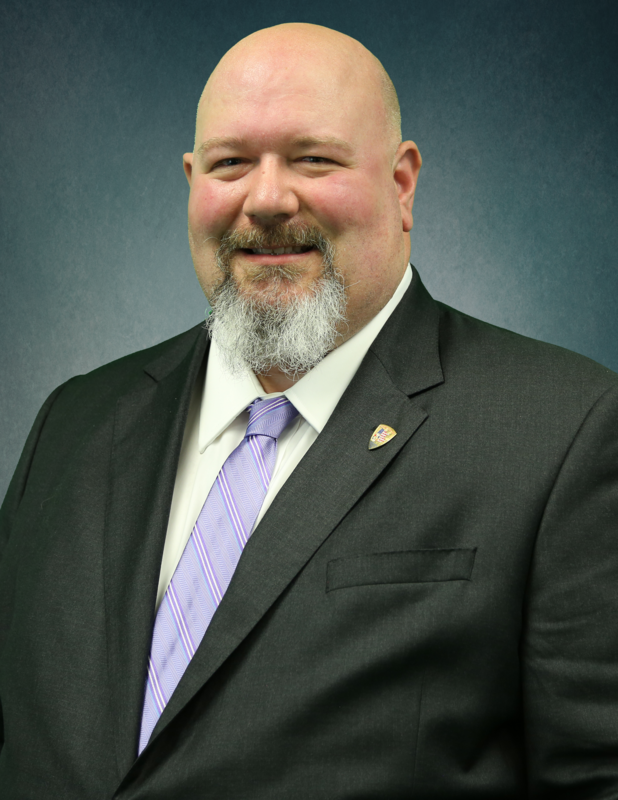 Kevin L. Murch was appointed to the position of Midwest Territory Grand Lodge Representative on September 1, 2018. He first joined the Midwest Territory staff as an Education Representative in 2016. He was appointed Special Representative in 2017. Murch initiated into IAM Local Lodge 2525 in 1994, where he worked at the Case New Holland (CNH) 4 WD Products Plant in Fargo, ND. There he held various positions. In 1996, Murch was appointed union steward and became Vice President of the Local in 1997. He has served in many different capacities in Local 2525 from Shop Chairperson, Bargaining Committee member, Recording Secretary, Sentinel-Conductor, Communicator, delegate to the 2004 Grand Lodge Convention in Cincinnati, OH and delegate to both District 5 and the Joint Dakota Council of Machinists. Murch has served as Vice President of District 5, President of the Joint Dakota Council of Machinists, and a member of the MNPL Planning Committee. In 2005, he was appointed to the position of District 5 Organizing Coordinator and was successful in organizing groups under the Service Contract Act and within the private sector. Murch also served as the District 5 Arbitration Advocate from November 2013 until his election to District 5 Directing Business Representative on July 1, 2015. Murch joined the IAM Midwest Territory staff as an Education Representative on January 1, 2016. He is the founder and former co-host of The Solidarity Effect, a radio show based in Fargo, ND that focuses on working class and labor issues. In 2012, then IAM International President Tom Buffenbarger invited Murch to moderate a panel discussion of international union leaders at the 2012 Grand Lodge Convention in Toronto, Canada. Murch is a second generation union member.